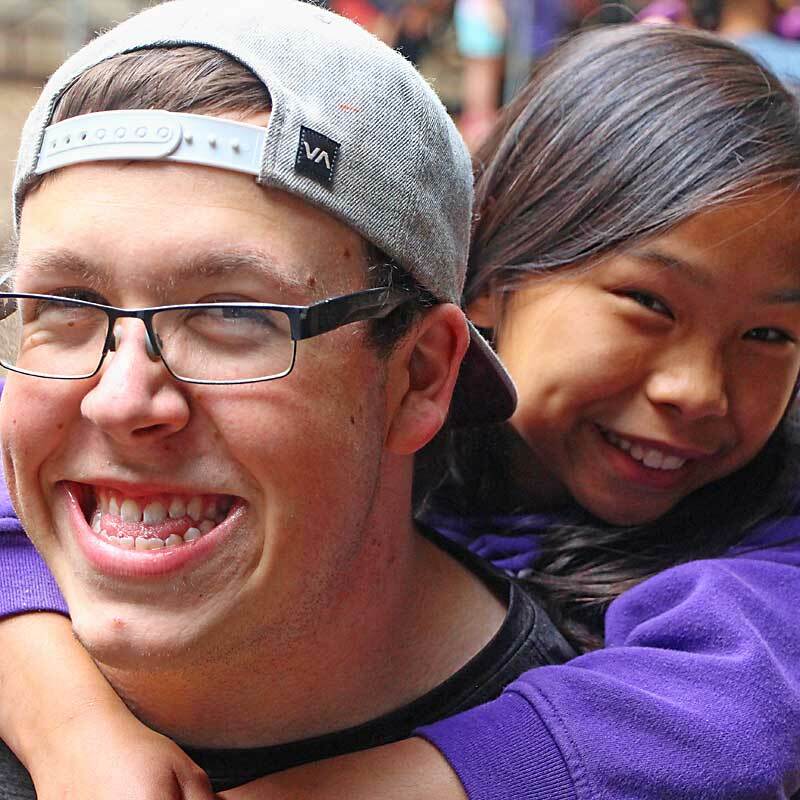 Each year hundreds of children from Whatcom County and beyond participate in the exciting activities, outrageous program events, and fabulous Summer Staff community at Fircreek Day Camp. 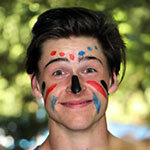 Fircreek provides a great environment for having fun, making friends, cultivating new interests and just being a kid. 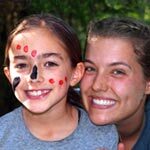 Fircreek Day Camp is one of two children’s camps at The Firs in Bellingham, Washington, and is located in a picturesque wooded area within walking distance of its own waterfront property. 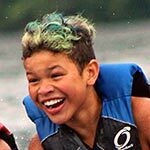 Fircreek provides a non-stop week of great adventure for children entering grades one through six. 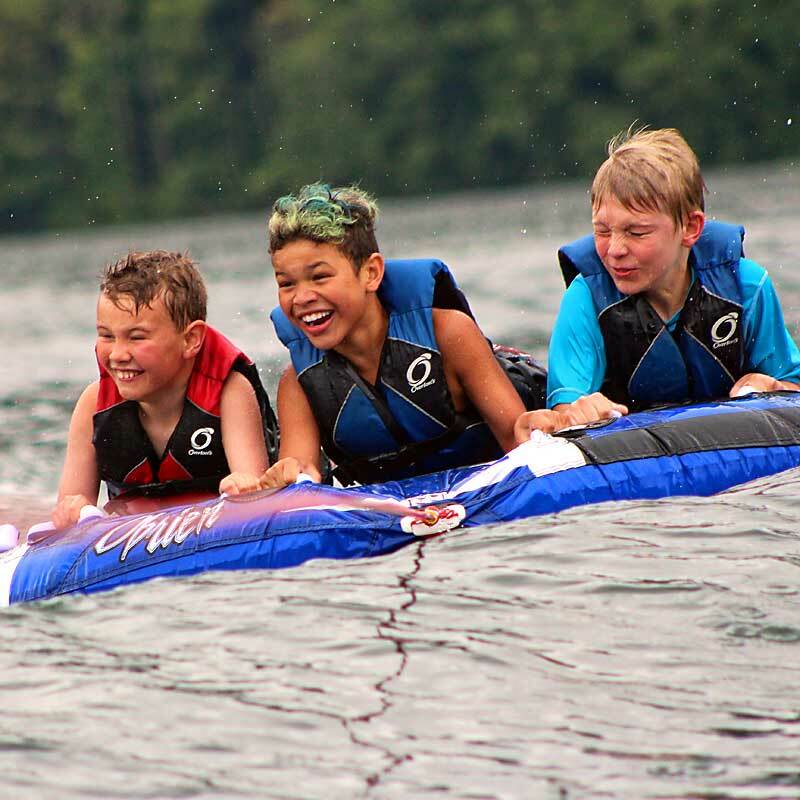 From swimming & boating on beautiful Lake Whatcom, to sports & games, creative crafts, singing, and all manner of silliness, summer weeks at Fircreek are packed with fun for campers. Located in an ideal setting for a children’s program, Fircreek is dedicated to modeling love and respect for each individual child. 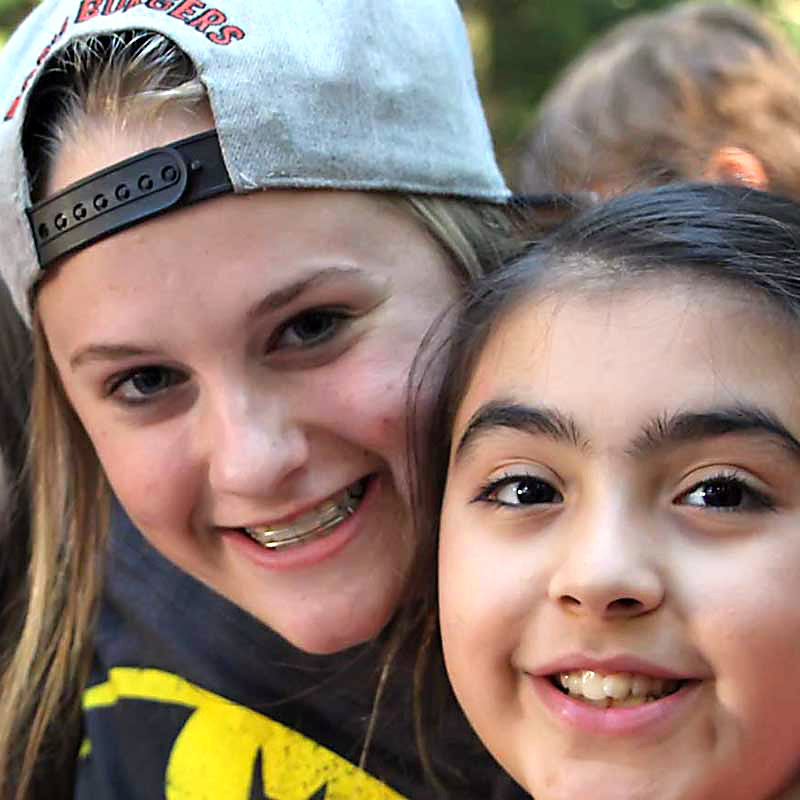 Each and every child at Fircreek Day Camp is precious to us. 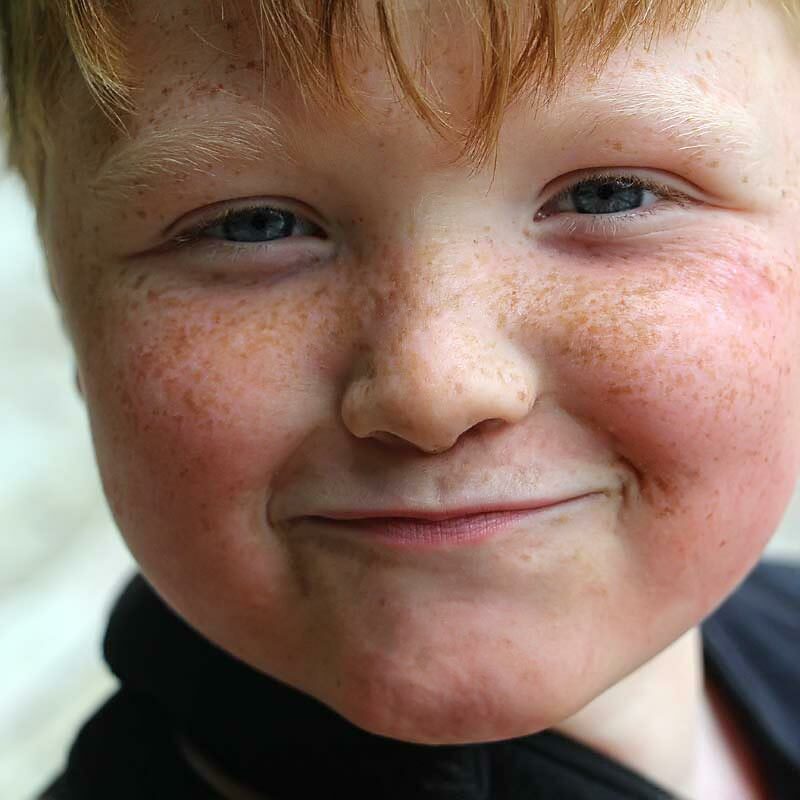 Therefore, we provide a caring environment that is activity-based, action-packed and full of fun, where children can succeed and feel great about themselves and others. 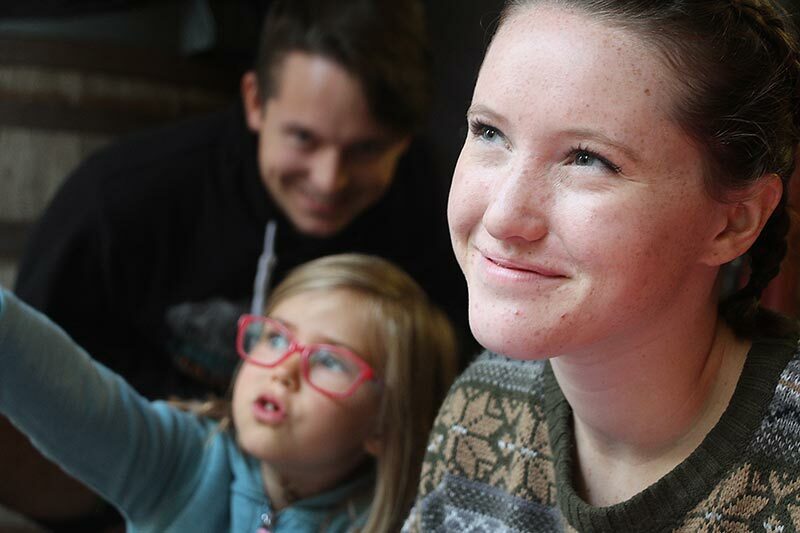 We carefully select and train our staff members, who are dedicated to the care & support of your child. 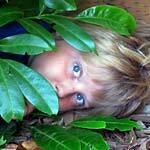 We believe that each child is important to God. Although we do not focus on denominational or religious distinctions, we are consistent with our mission by presenting the Biblical message of Jesus. We have a blast and we let kids know that God is a part of it. Fircreek is a place where healthy, positive love flows and we give God credit for it while respecting your child’s beliefs and freedoms. 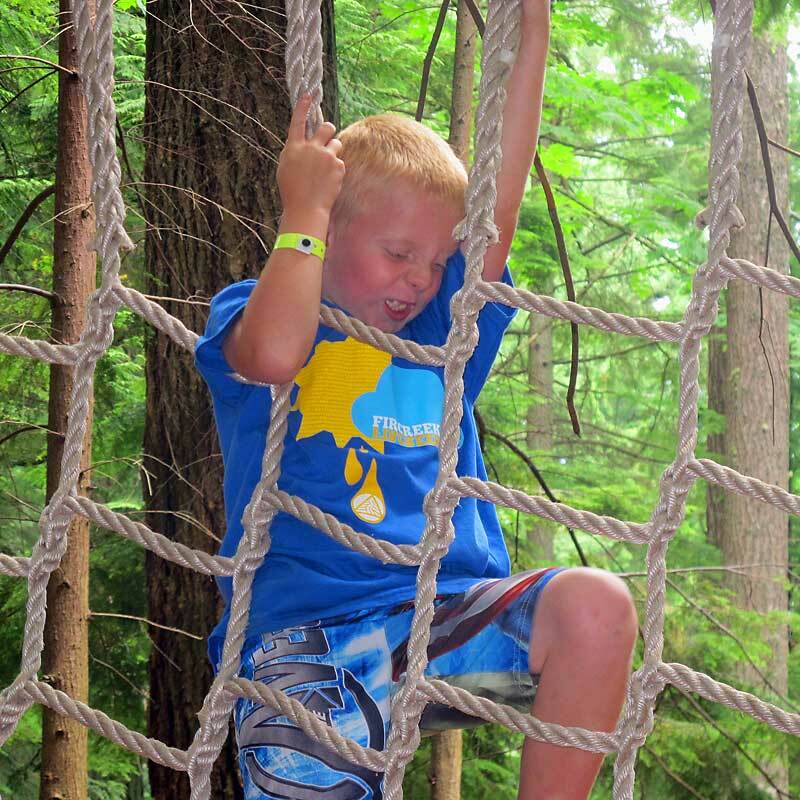 At Fircreek Day Camp, there are more activities than there are hours in a day! 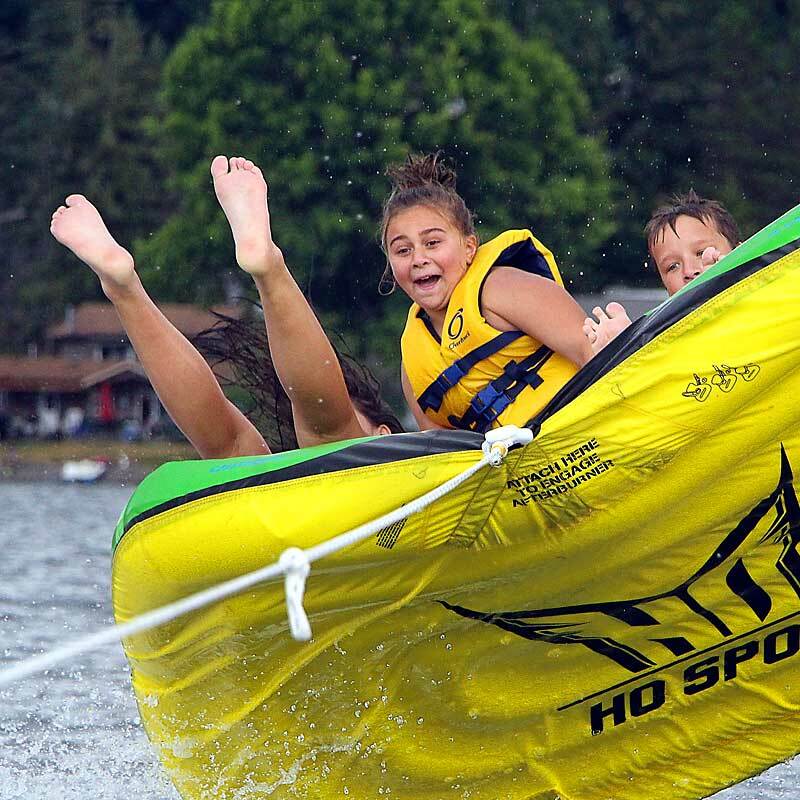 From tree houses, zip lines, archery, various sporting activities, fabulous arts and crafts, to endless adventure on Fircreek’s own private waterfront, campers will never run out of things to do. 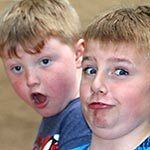 Each week we explore the many “Adventure Zones” of Fircreek along with wild and zany all-camp games and team competitions every day! Consider joining the Fircreek family! 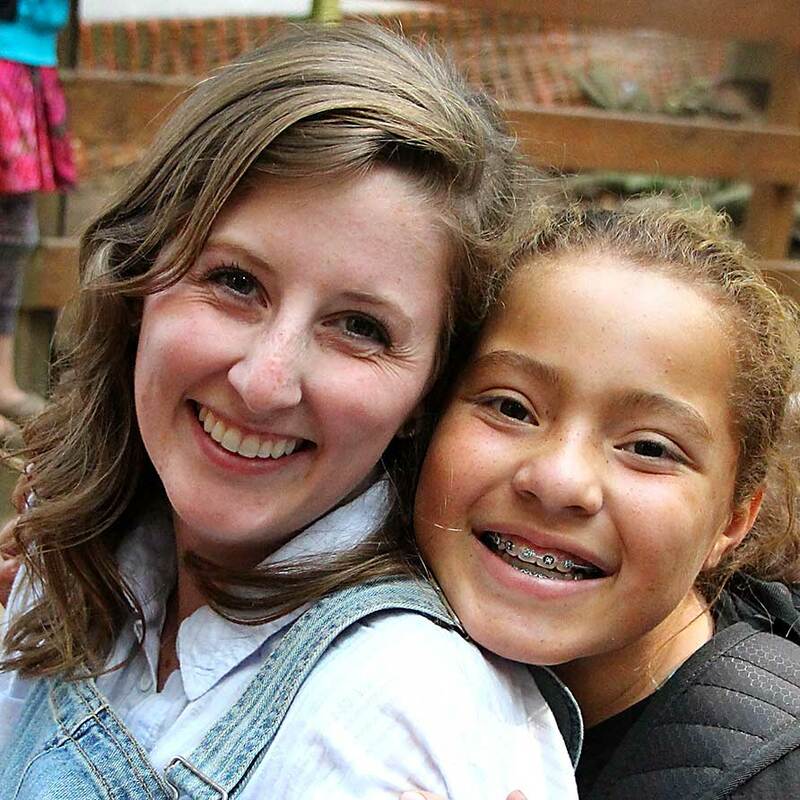 Our summer staff community is not just work based, but family based. The people you work with on staff become your support system as we celebrate each other and the work being done. Learn more about counseling options, job descriptions and what to expect as a Fircreek staff member. 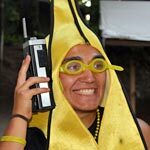 Each summer we look for energetic people who love the Lord and want to join other staff members for a summer of ministry, hard work, spiritual growth and fun. 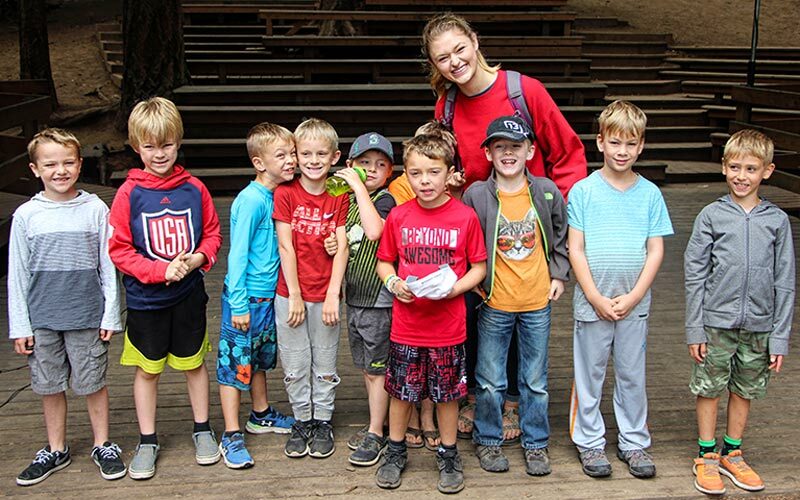 If you want to make a difference in kids’ lives while having a blast in a high energy outdoor setting, we encourage you to apply today for a staff position at Fircreek.